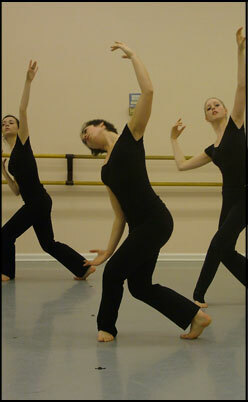 Students must register for a ballet technique class with a Modern class. Modern classes are scheduled before or after ballet technique classes. Placement classes are required for new students and current RSB students must be recommended by current teachers before registering for Modern 3 and up. Thursdays, 5:45 – 6:30 p.m.
Thursdays, 4:45 – 5:45 p.m.
Wednesdays, 6:00 – 7:00 p.m.
Wednesdays, 5:45 – 6:45 p.m.